The unique Ecoperla Toro compact water softener designed to remove high water hardness levels in households. 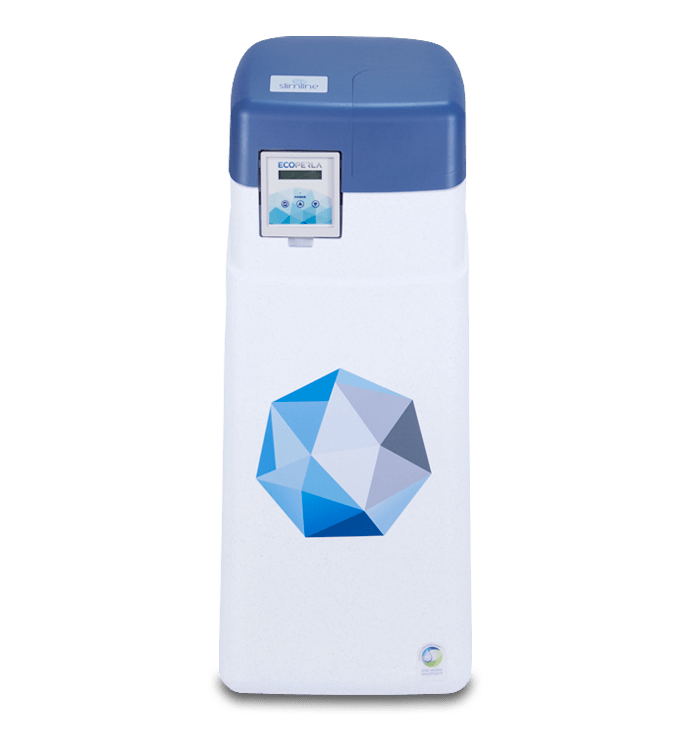 It has a 20 liter tank with the best on the market ion exchange resin from the well-known and respected water treatment manufacturer – Lanxess Corporation. Softener is distinguished by an unusual, modern and compact cabinet, which can easily be placed even in small spaces. Ecoperla Perfect System provides low operating costs. 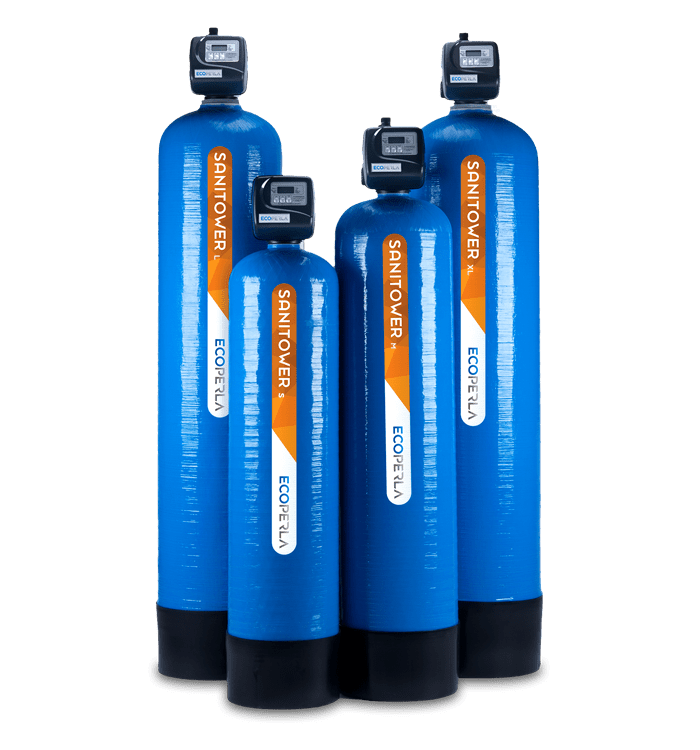 A powerful water softener with activated carbon creates the perfect combination. The bacteriostatic effect of silver impregnation protects the bed against bacteria. 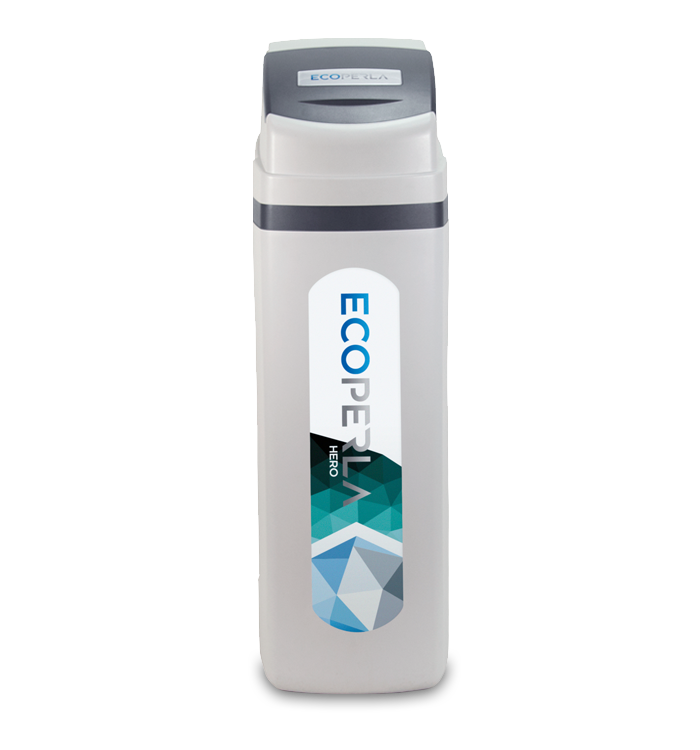 The Ecoperla Hero water softener has been created for the most demanding users (tap water as well as well water). Removes hardness of water and improves its taste and smell. Ecoperla Hero has 30 liters of monospheric ion exchange resin and 10 liters of activated carbon from coconut shells (impregnated with silver). 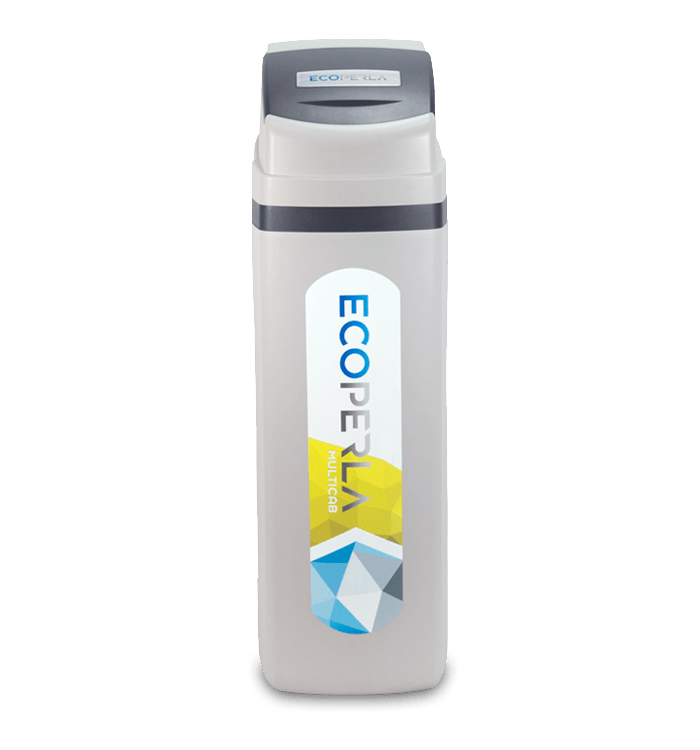 Modern compact multifunctional water purifier Ecoperla Multicab is made of the best quality materials. It is perfect for households where several exceedances in water standards appear. Ecoperla Multicab will remove iron, manganese and nitrates, but will also reduce the water hardness and improve the water color. Ecoperla Multicab has 30 liters of original Ecoperla filter bed created from the best materials accessible on the market. A series of professional, compact water purification systems for households. Created in close collaboration with the well known Belgian producer – Erie Water Treatment. The devices are made from the highest quality components in Europe. Their main advantage is the trouble-free control head based on solenoid valves. Especially worth mentioning is the compact water softener Ecoperla Slimline CS and the compact multifuncitional water purifier Ecoperla MMX. A series of filtering devices created by Ecoperla designers to tackle various problems related to utility water. Each product from Tower series has been matched with a relevant control valve. They are equipped with the Ecoperla Smart System for the best filtration results. Devices and their settings are selected for the water parameters from individual water intake. In the Ecoperla Tower series you can find products for removing: iron, manganese, water hardness, nitrates, improving taste, aroma and color.